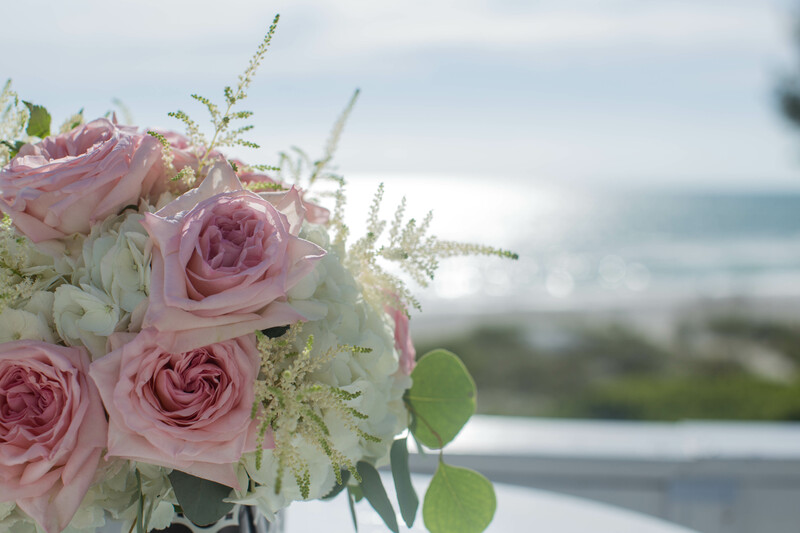 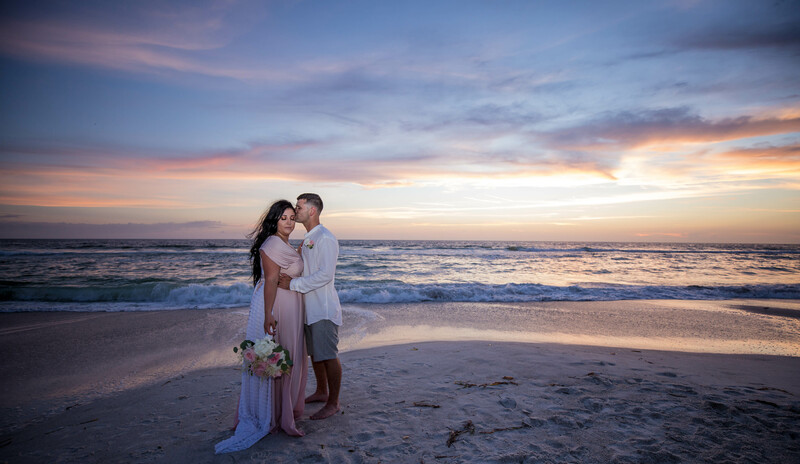 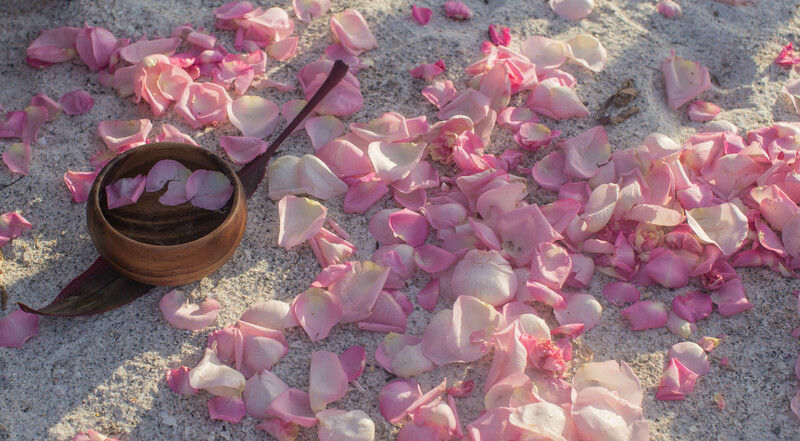 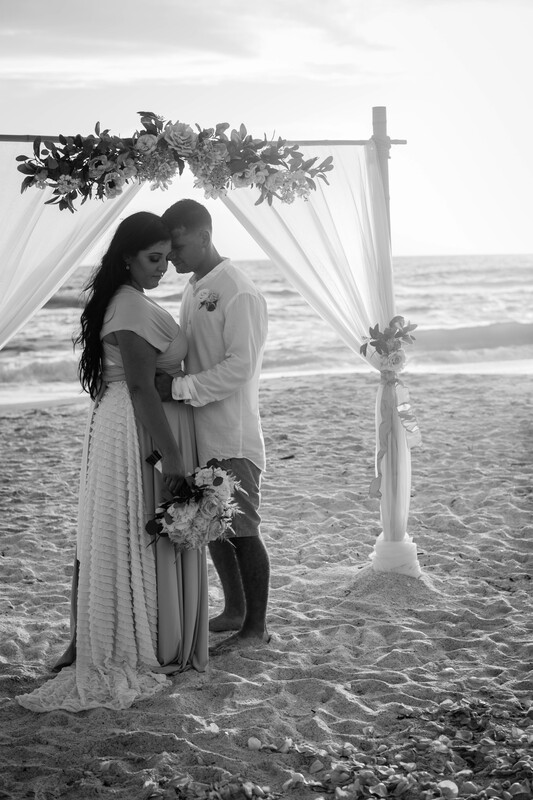 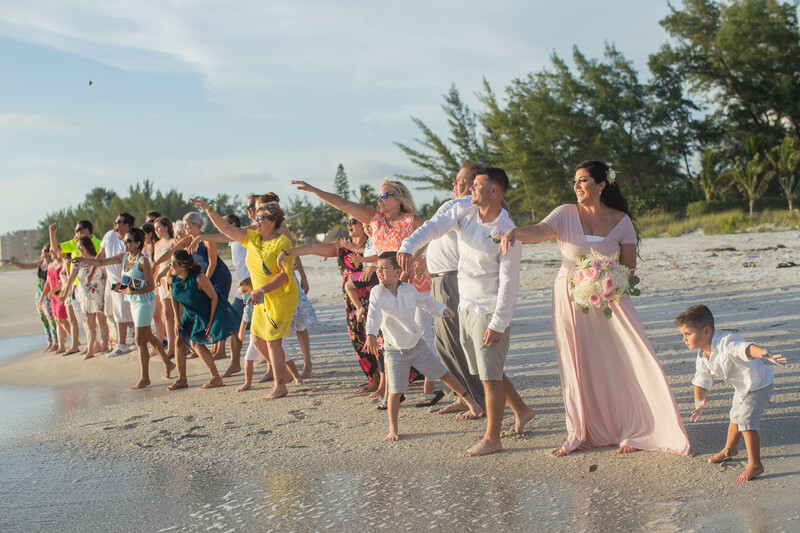 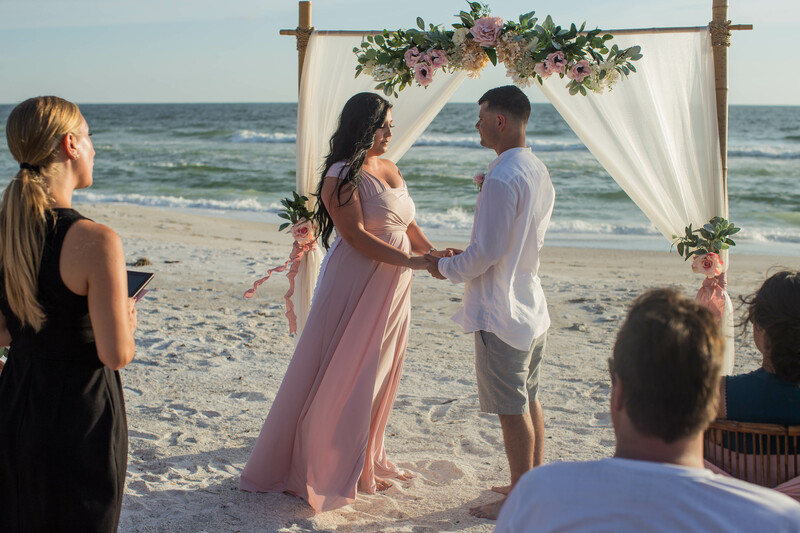 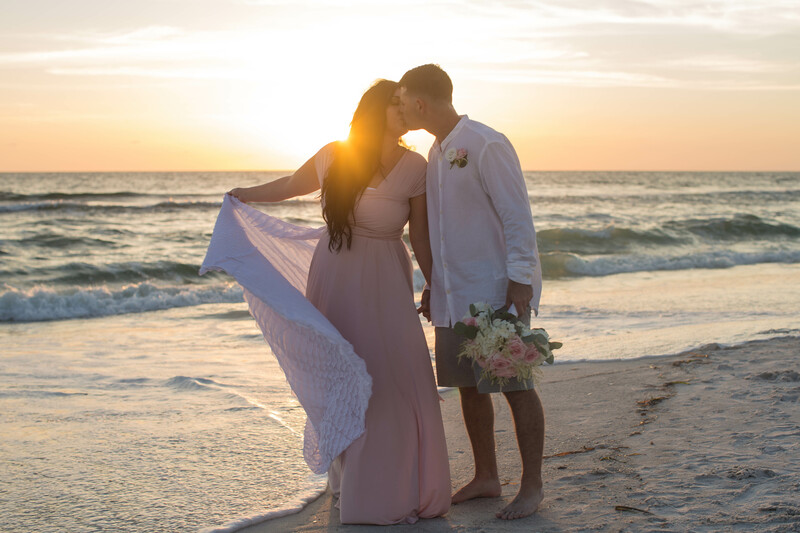 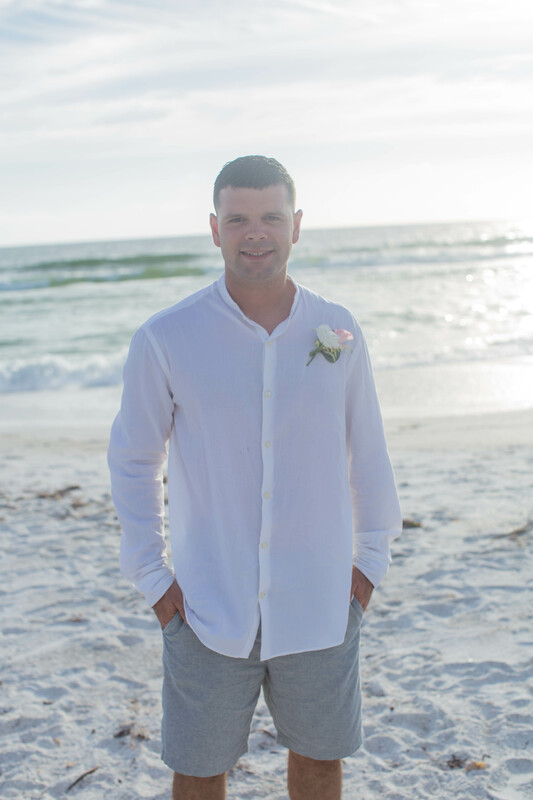 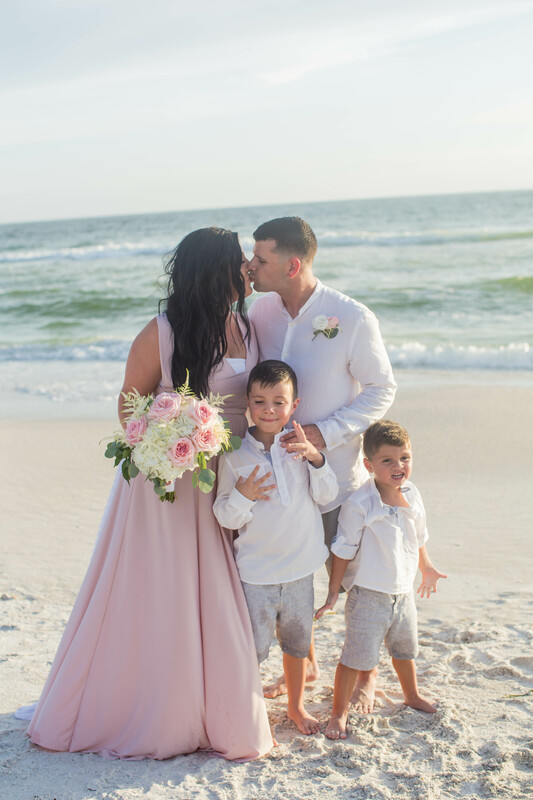 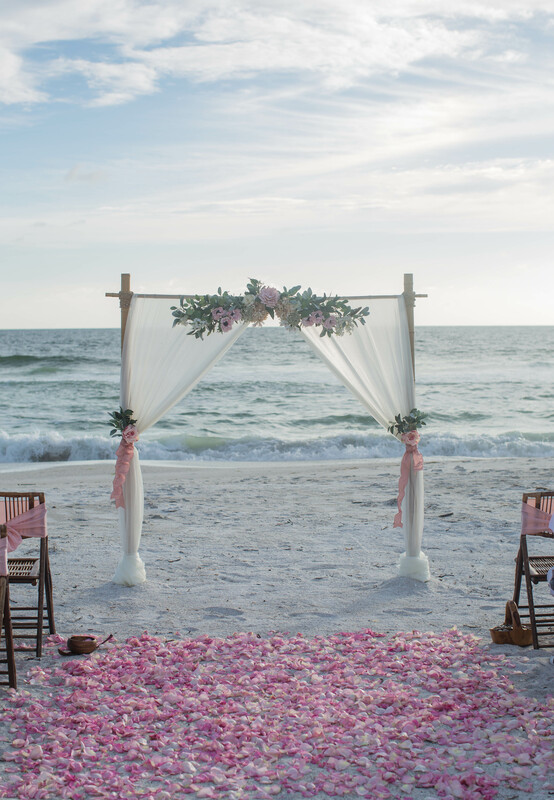 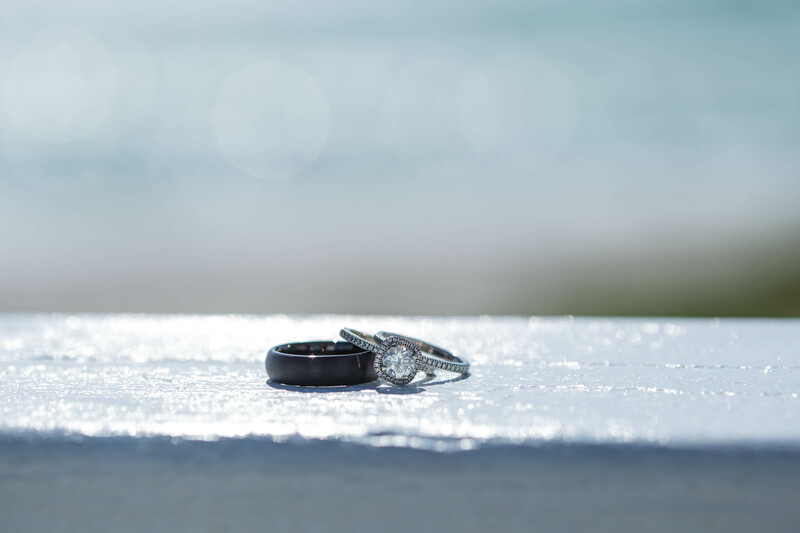 It was so great to be able to photograph my friend getting married on this beautiful beach in Florida! 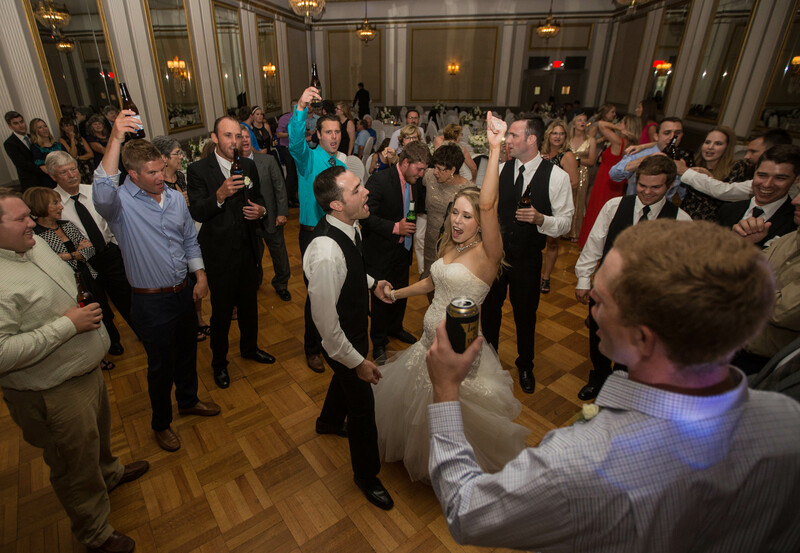 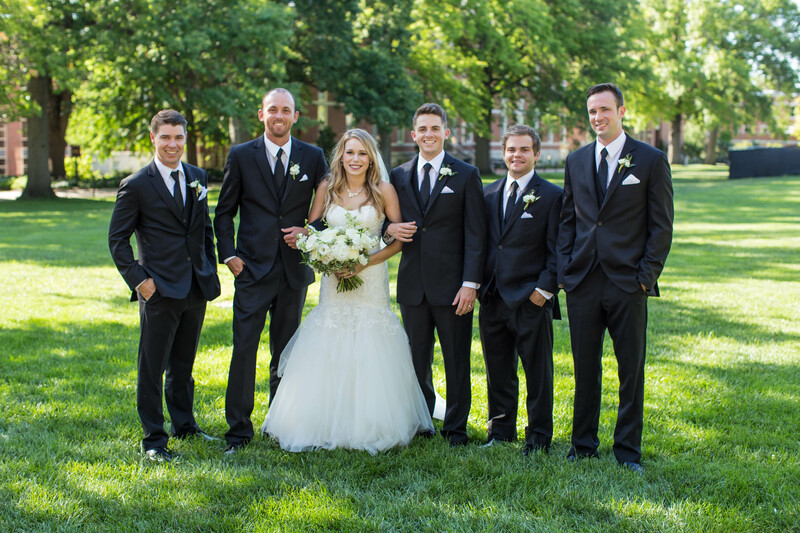 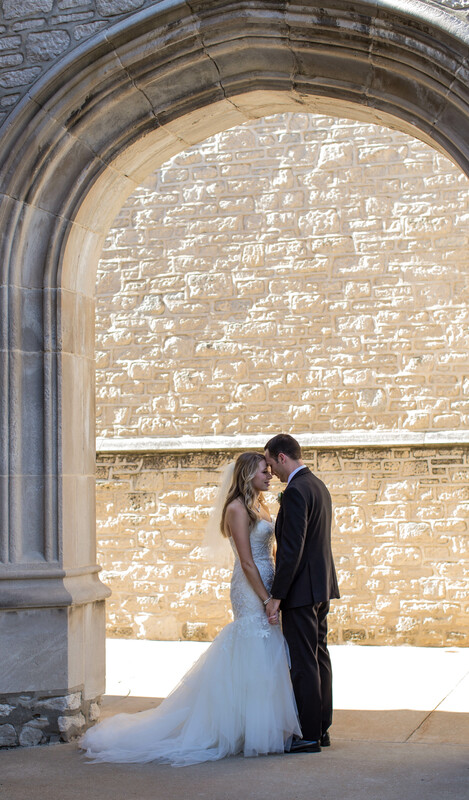 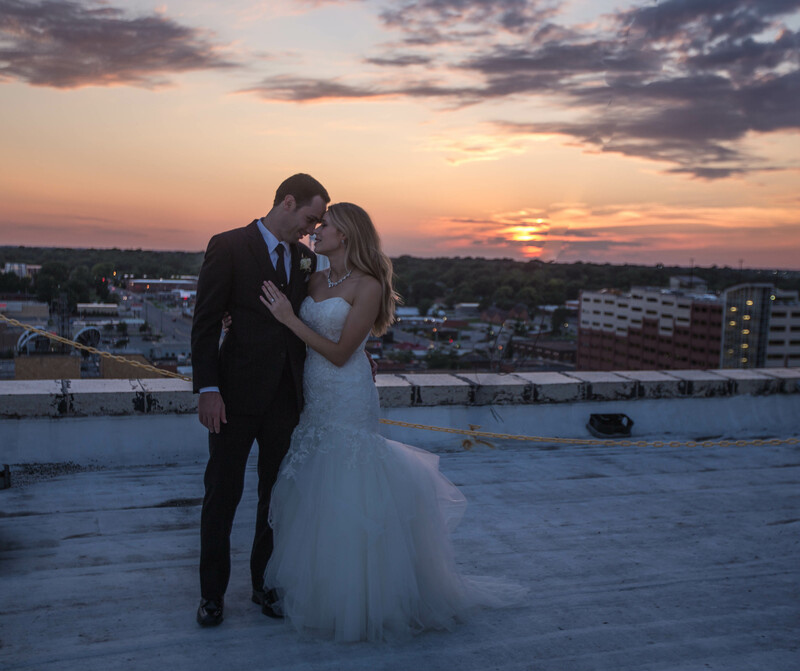 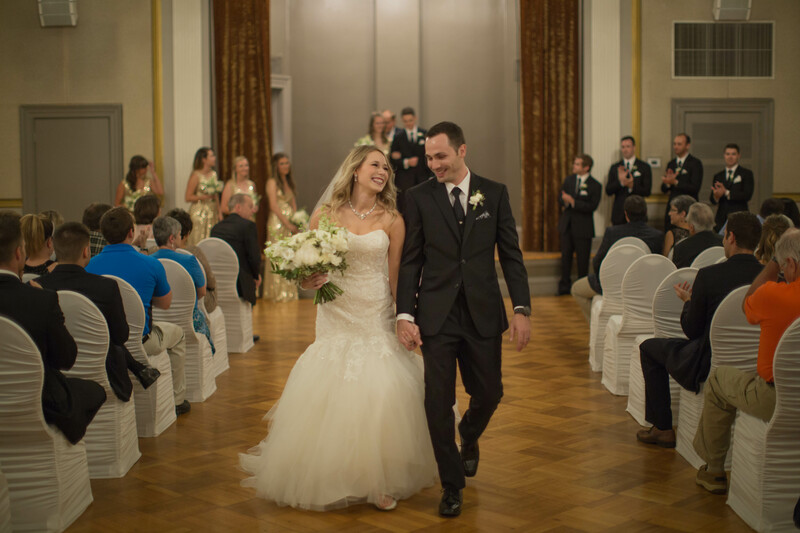 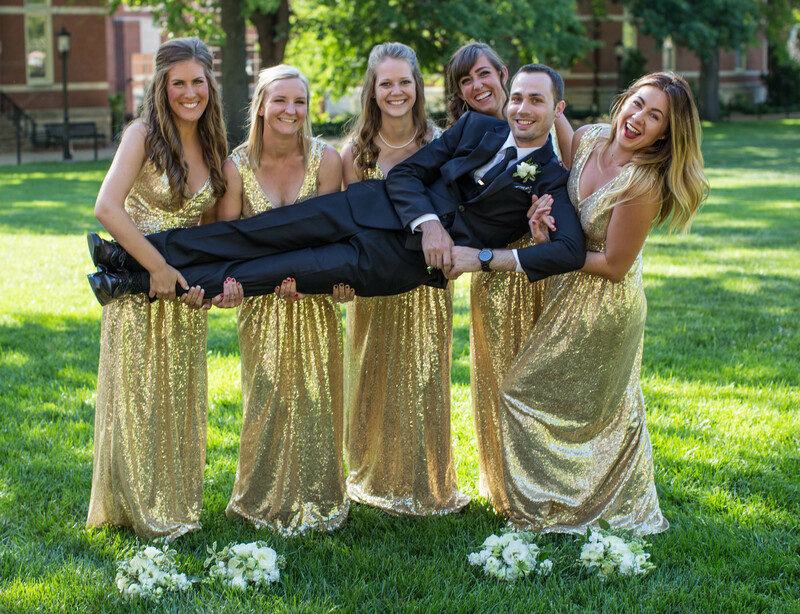 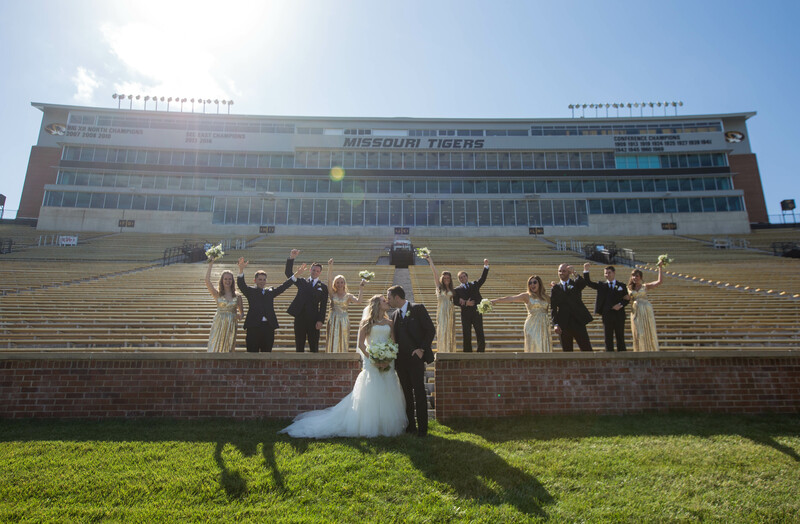 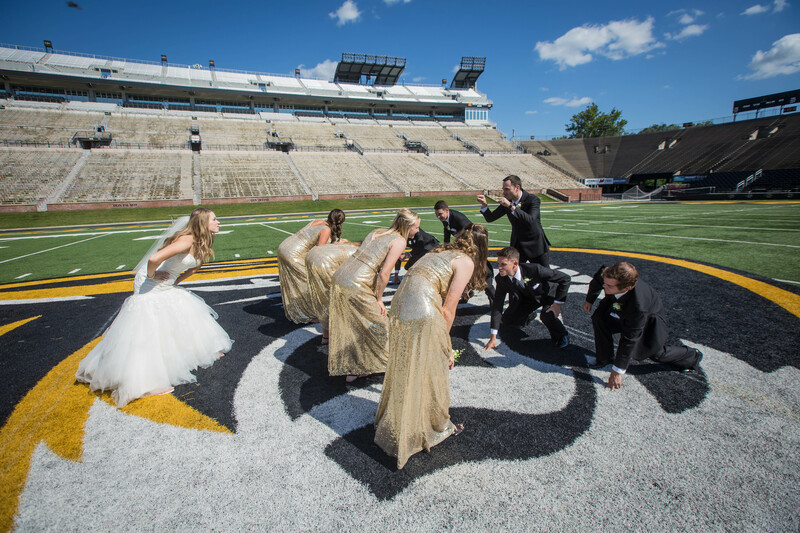 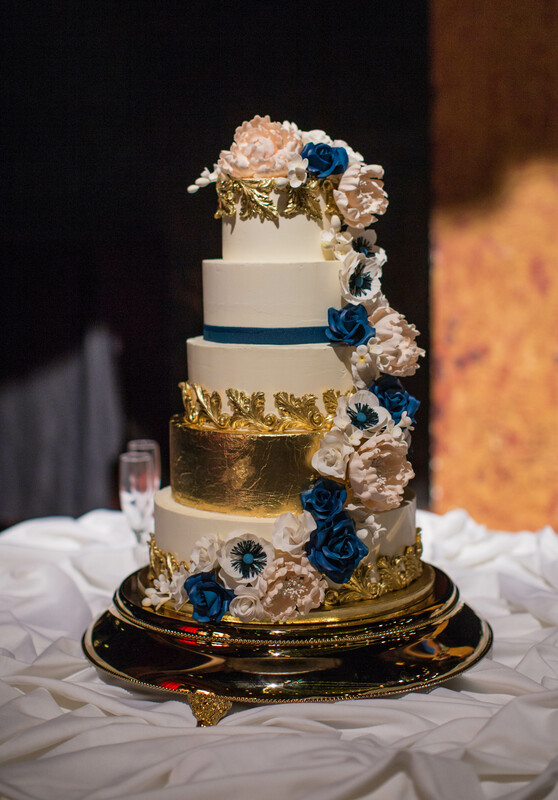 Marty and Tia’s Mizzou wedding was so much fun! 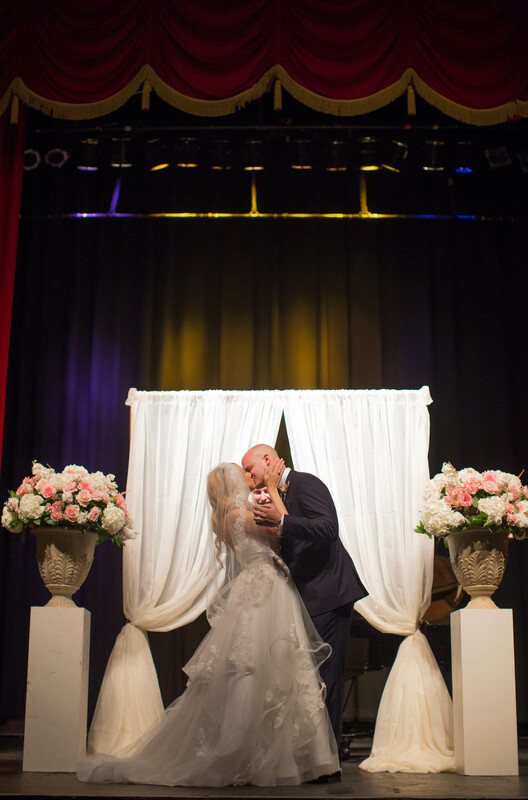 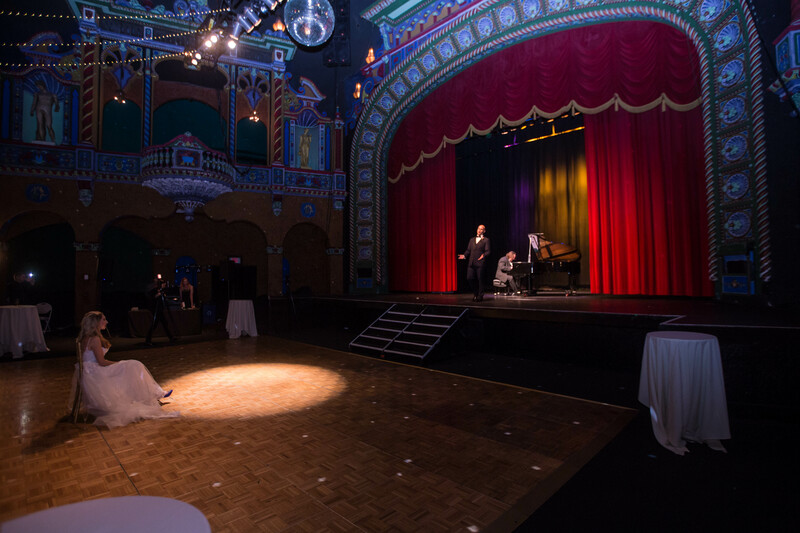 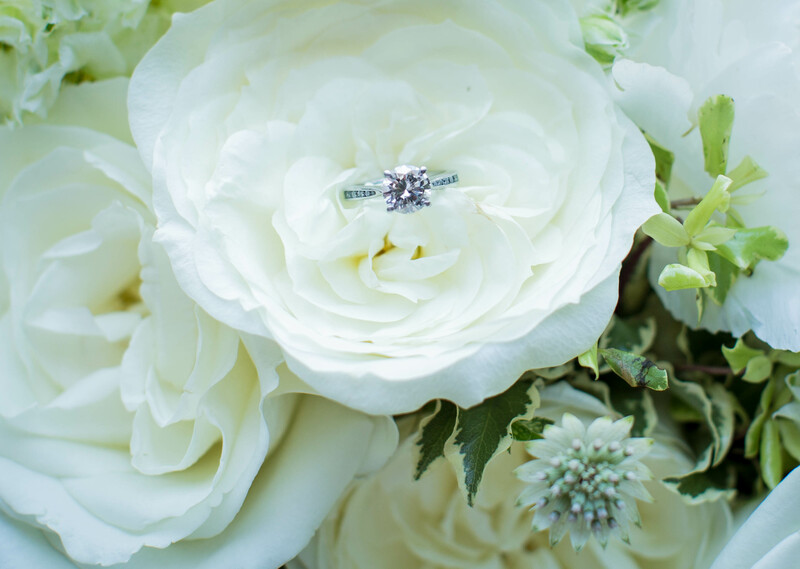 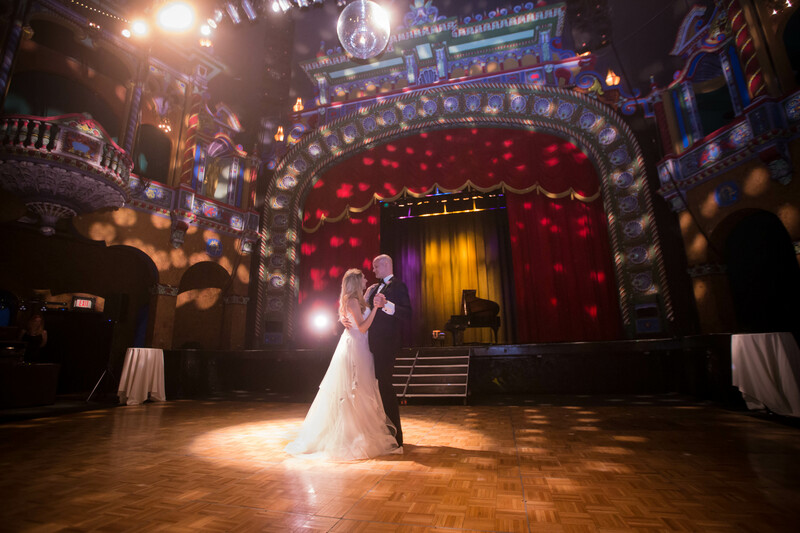 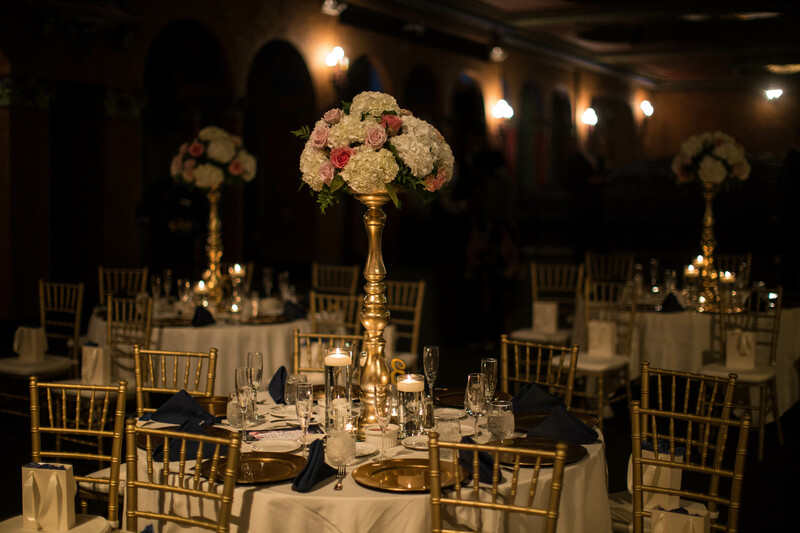 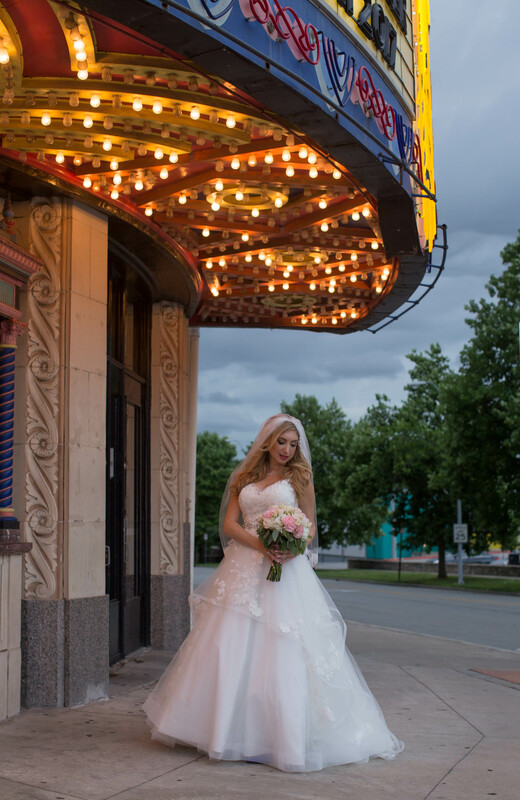 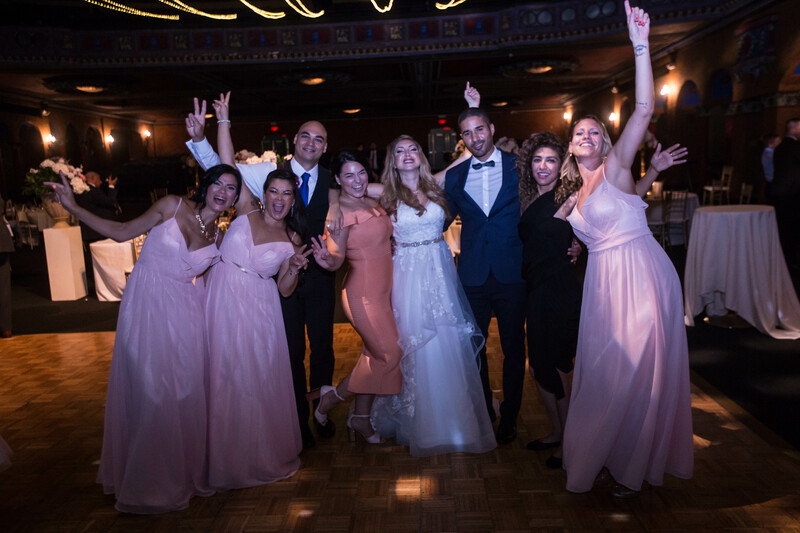 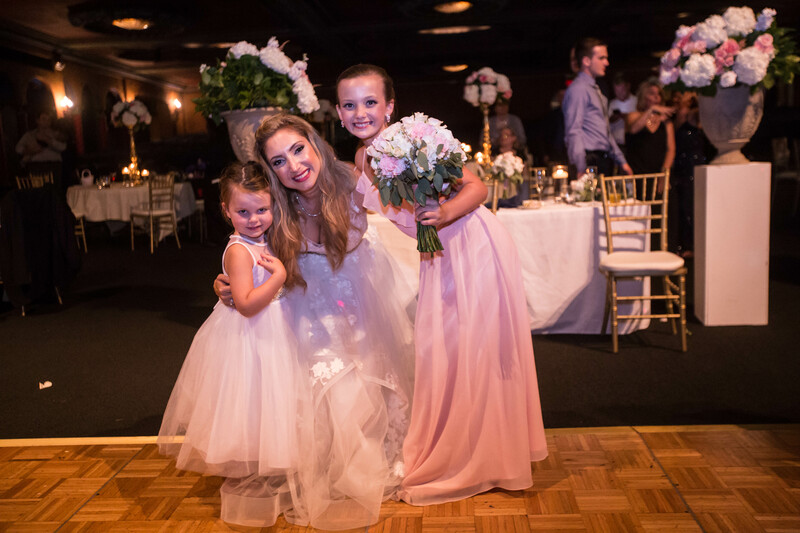 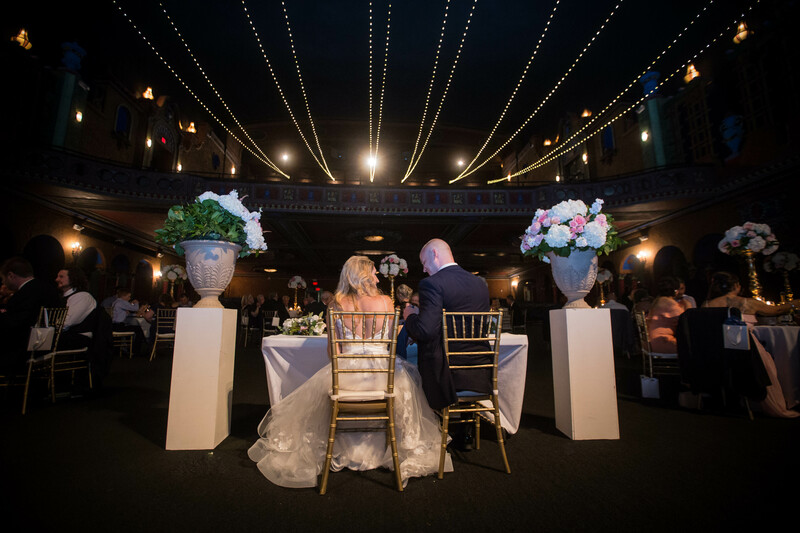 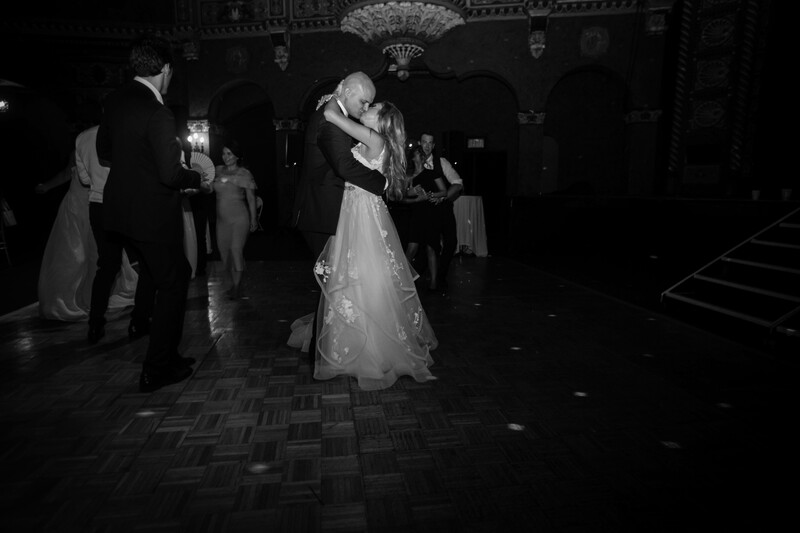 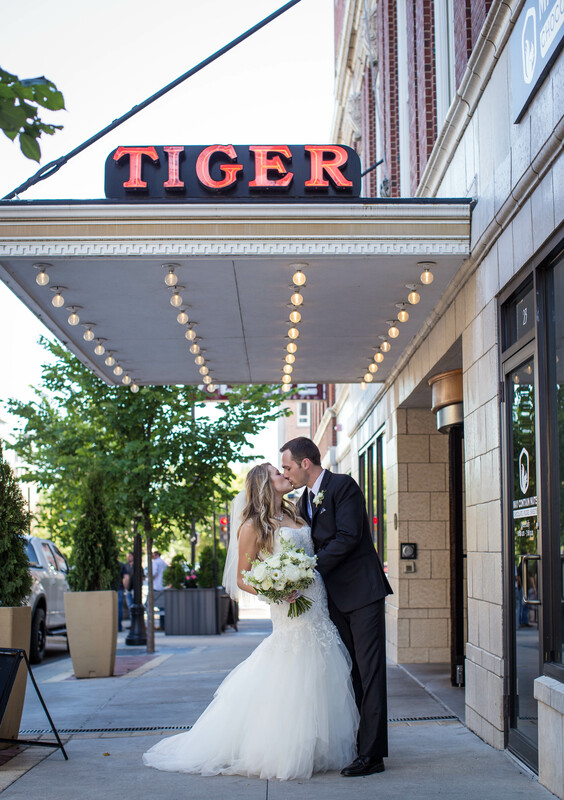 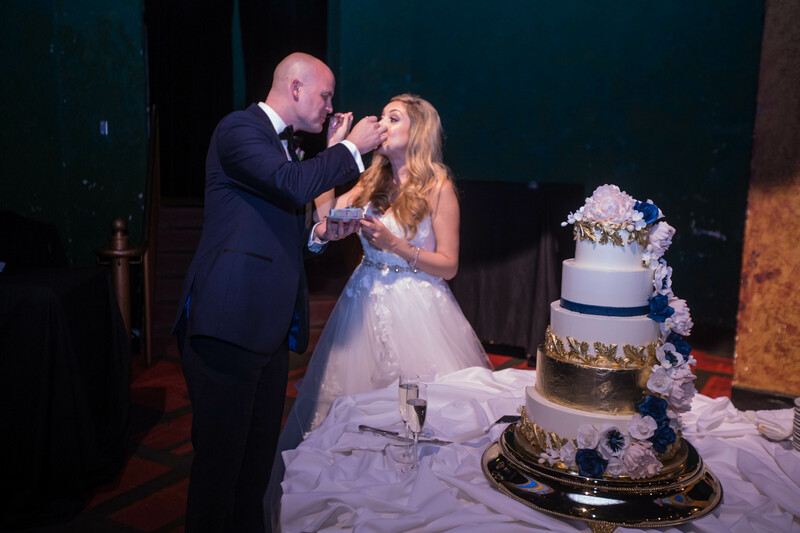 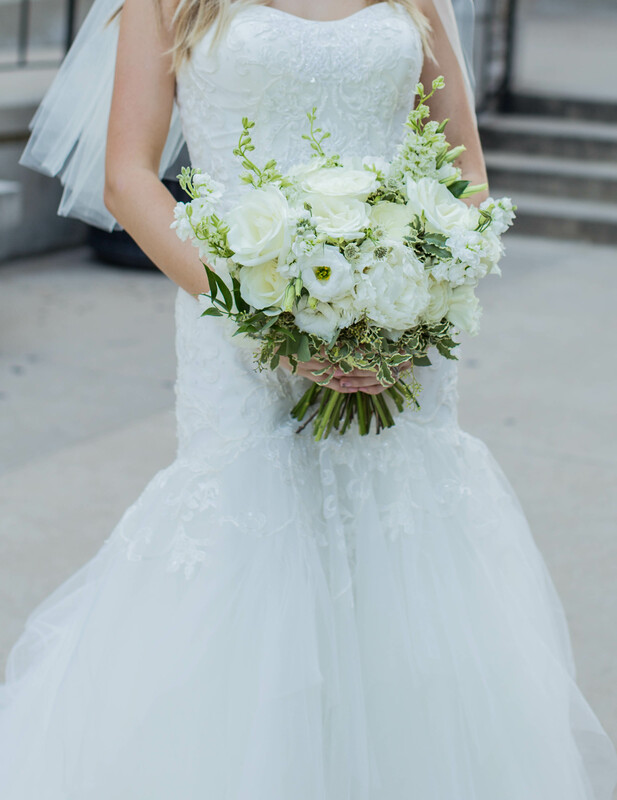 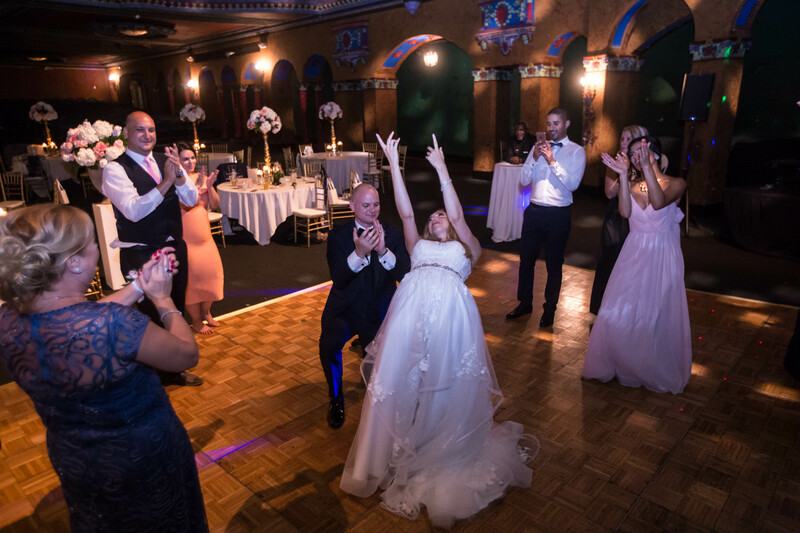 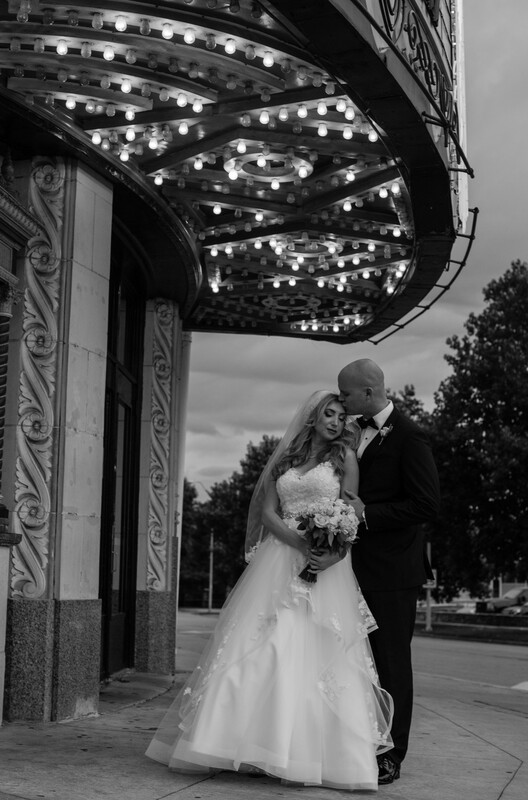 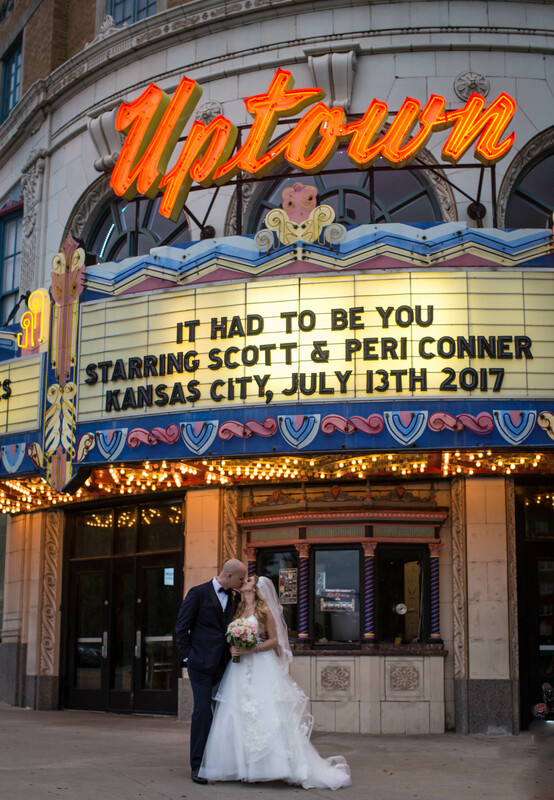 Scott and Peri’s wedding was forced inside due to thunderstorms but luckily they had the beautiful Uptown Theater to turn to!